A sponsorship announcement with schools participating in 2018 Prescott Cup as well as Damu Pevu will be made known during a function at the St. Mary's School on Saturday 5 May starting 10.30am. The Saturday announcement will act as a tune up and launch to the action earmarked to kick off from Saturday 12 May. 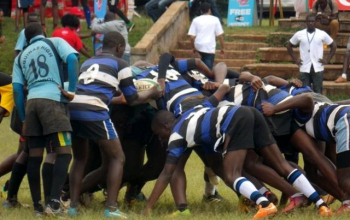 Back-to-back champions Upper Hill School spearhead pool A that also has Nairobi School, Ofafa Jericho, Muhuri Muchiri and Strathmore School. Rift Valley Academy (RVA), Alliance High School, Mangu High, Lenana School and promoted St. Mary's School are in pool B. The junior sides of the same schools are banded similarly and will contest Damu Changa. 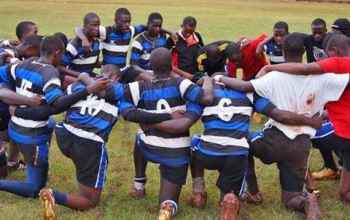 Another ten schools will lock horns in Damu Pevu that acts as a lower pyramid to the Prescott Cup. It promotes its winning team to the Prescott Cup and takes in the relegated school from the top contest. 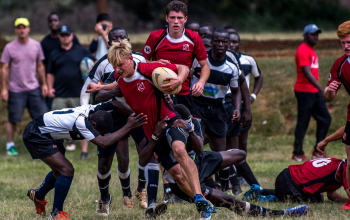 Thika High, Pioneer, Kiambu High, Jamhuri High and relegated Githiga High will contest pool A while Moi Forces Academy, Aquinas High, Sunshine High, Highway and Dagoretti High make up pool B.
Damu Pevu II will see the return of 2014 Prescott Cup champions Laiser Hill Academy who will highlight pool B. They never returned to the Prescott Cup since their maiden win. Other teams in this group includes Parklands, Kayole Youth, Light Academy and Kangemi Secondary. Raila Education Centre, Garden Estate, Kahuho and Uhuru Secondary as well as Langata High will contest pool B. The winning side from Damu Pevu II will scale upward to Damu Pevu in 2019. 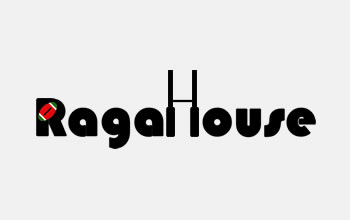 Ragahouse learns that part of the proposition for this years' games in the three tiers is to co-locate activities at a single venue each weekend rather than the individualised mid-week home and away basis as has been the case recently. Would-be sponsors can then leverage on the confluence of numbers for economic win-wins.